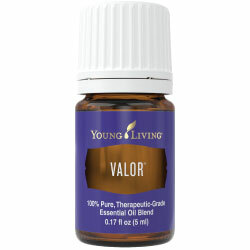 Valor Essential Oil is amazing! They call this oil “Courage in a bottle”. It was out of stock for 2 years, and now it’s back with new ingredients! So, what’s the big deal about Valor? Watch Hippie Chick and find out! You can buy Valor separately or buy it as part of the Feelings Kit. This entry was posted in Motivation, Oils for Emotions and tagged bold, boldness, courage, empowerment, essential oils for emotions, essential oils for feelings kit, valor essential oil, Young Living Essential oils. Bookmark the permalink.